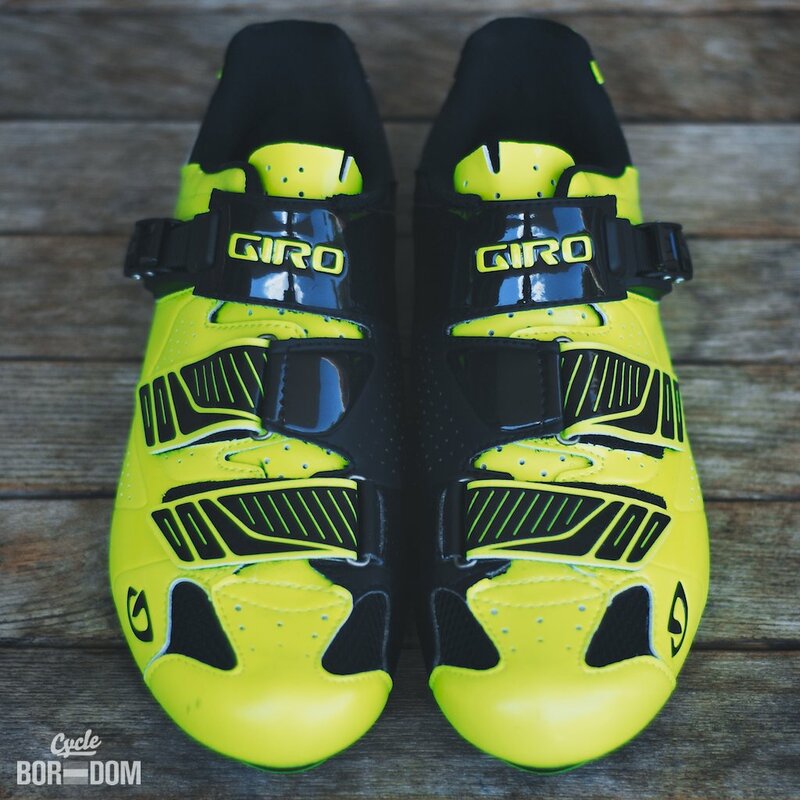 Back in the day I got my hands on the pre-release of Giro’s line of shoes. 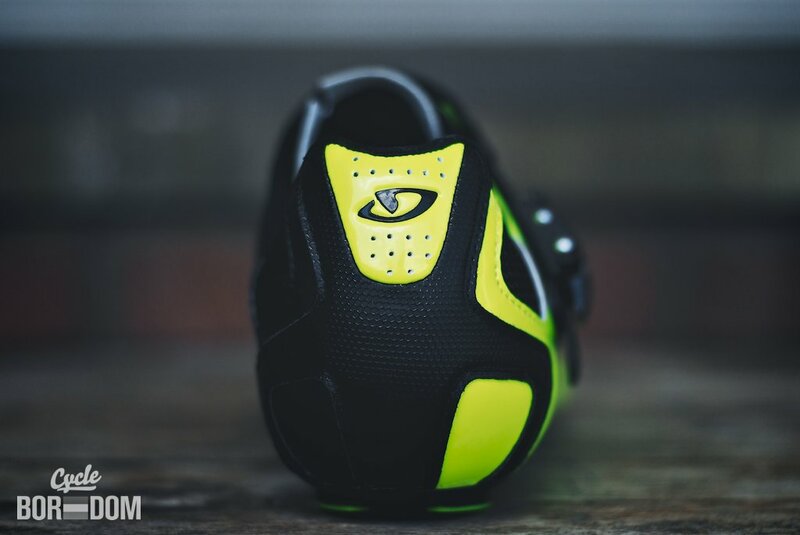 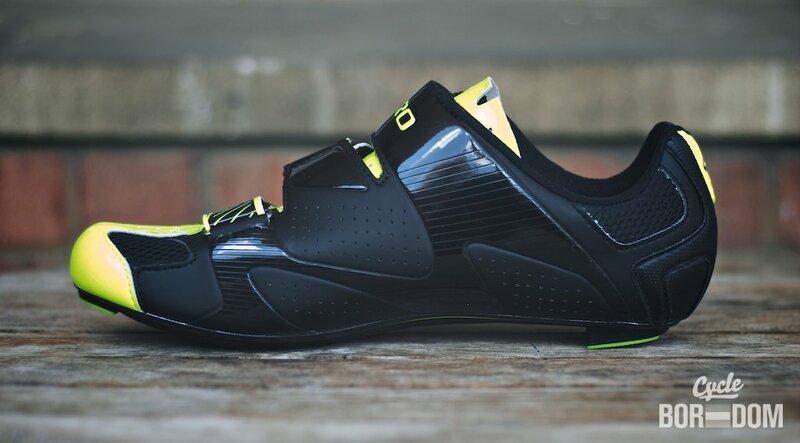 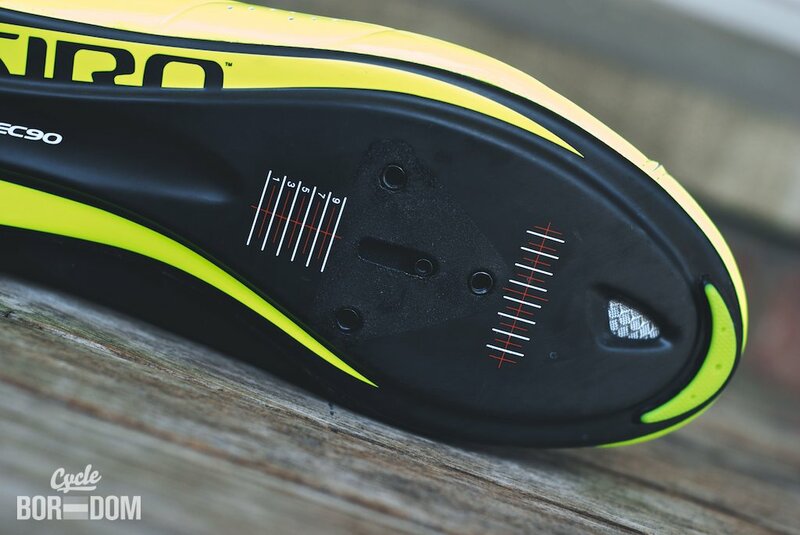 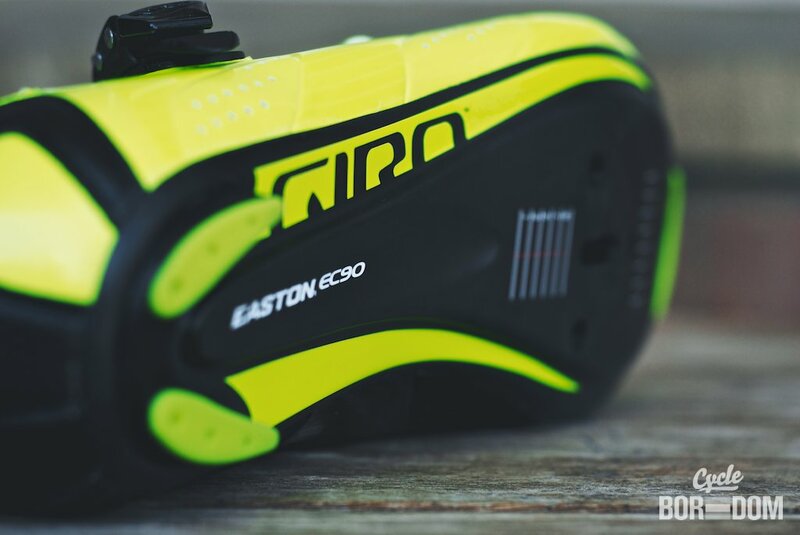 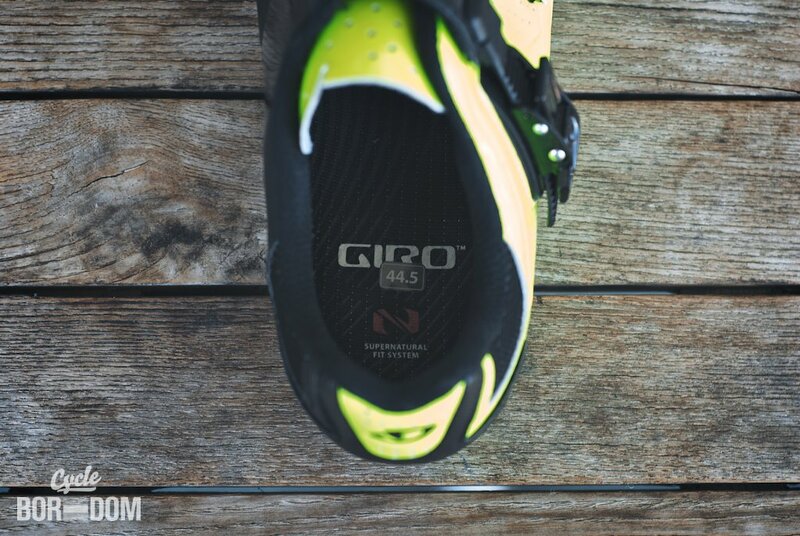 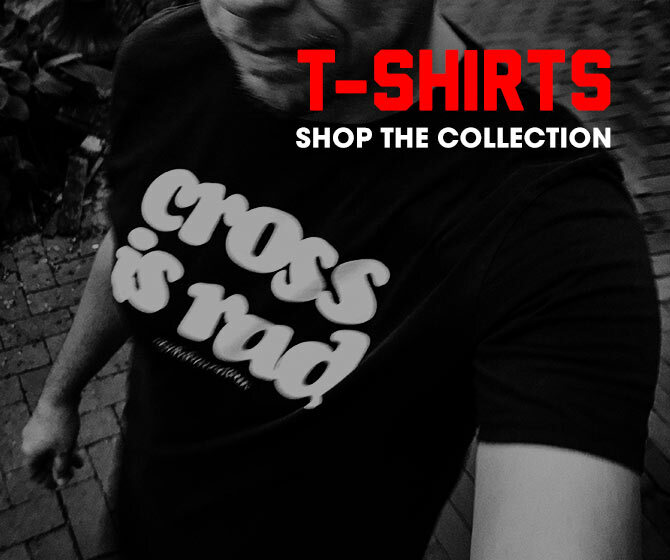 I was impressed with what I saw and knew they had the foundations laid for some staying power in the ridiculously crowded cycling footwear sector. 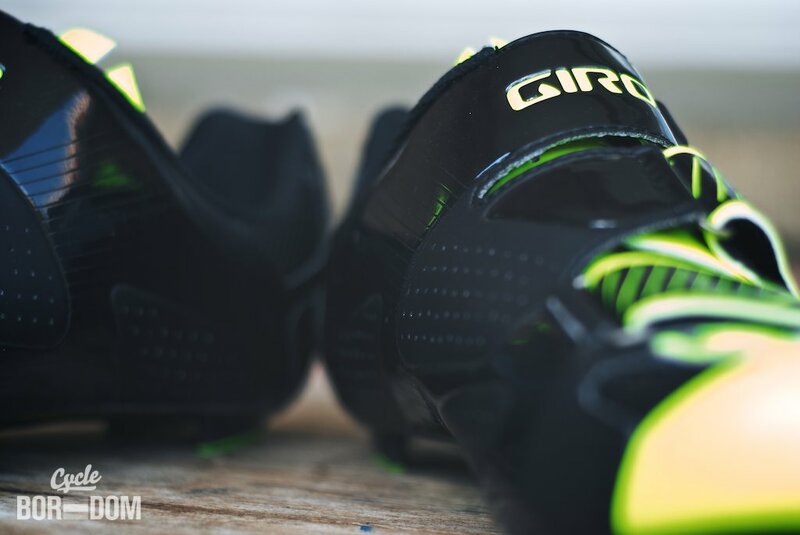 It wasn’t until recently with the submission of the Giro Factor™ ($289USD), I finally got the chance to strap them on. 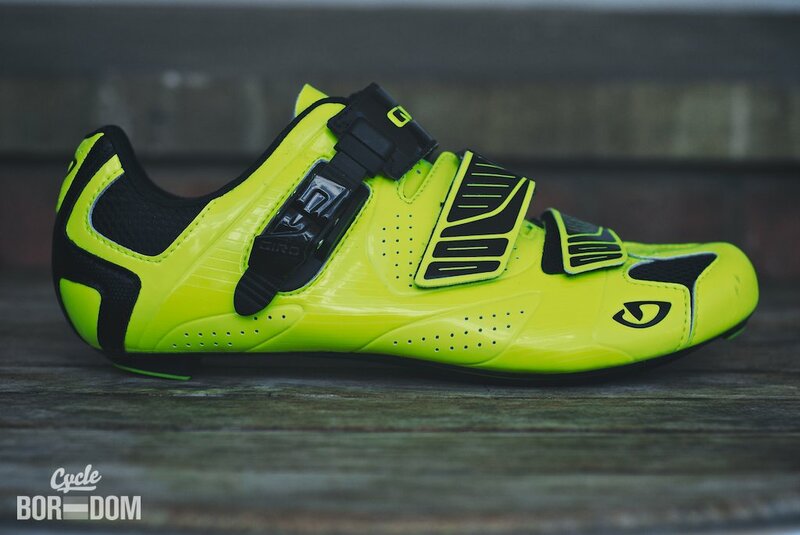 As of this post, I’ve had several rides in them and initial responses are positive, but as always, I won’t rate What I’m Riding until I’ve put some serious time in them.